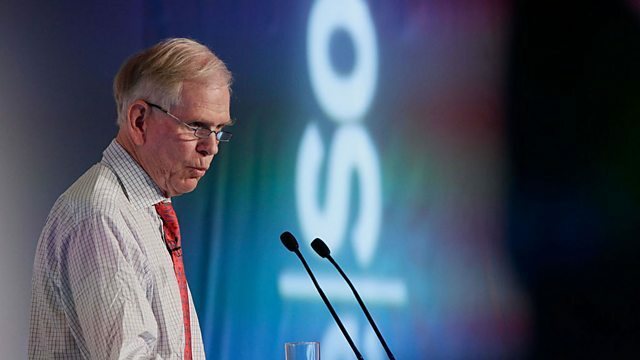 Peter Day hears from an investment expert called Jeremy Grantham who has spent decades thinking about some of the big issues that influence our existence and the global economy. He thinks that the assumptions which have powered the industrial revolution for two centuries are looking pretty threadbare. So, how do we manage technological progress in a world of finite resources?